Back Fastening Bras | Sports Bras Direct | FREE Delivery & Returns! Back Fastening Sports Bras have a traditional back clasp allowing greater adjustability to tighten or loosen the band. 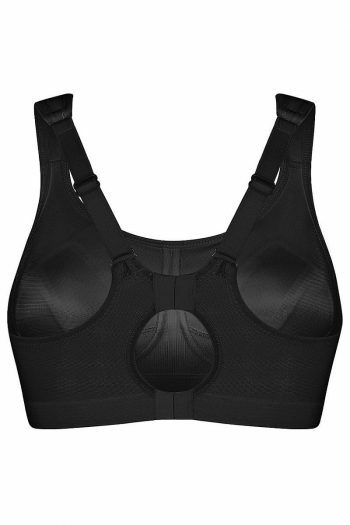 Home / Sports Bras and Crops / TYPE / Back FasteningTo make finding your perfect Sports Bra easier please filter by your Back and Cup Size. Visit our Fitting Room to Determine Your Size.